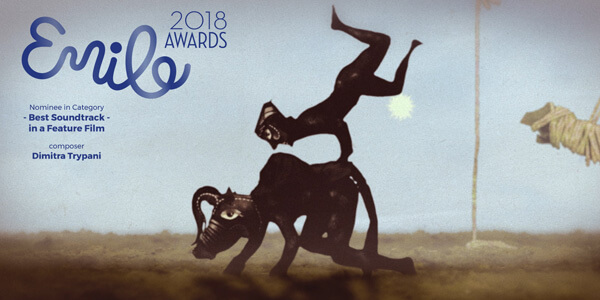 Τhe "THE OX" of the graduate of the Department of Audio and Visual Arts and doctoral candidate, George Nikopoulos, is the only Greek production that competes for the Emile Awards 2018 / European Animation Awards in the category of "Best Soundtrack in a Feature Film". The soundtrack is composed by Dimitra Trypani, Assistant Professor of the Department of Music Studies of the Ionian University. Hundreds of animation films from all over the world were submitted. 90 nominees where chosen in 18 categories.